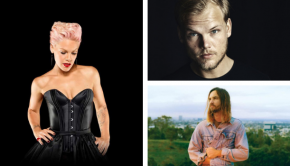 New Songs: Avicii, Tame Impala, P!nk, etc. 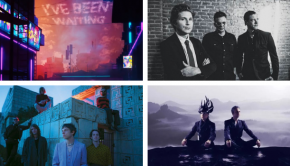 New Songs: Interpol, Cage the Elephant, etc. New Songs: John Mellencamp, Carly Rae Jepsen, etc. New Songs: Mariah Carey, Post Malone, etc. Updates / Additions: Mariah Carey, Little Mix, etc.